It is the season of crafting... I am starting to plot and plan this year's holiday craftiness. 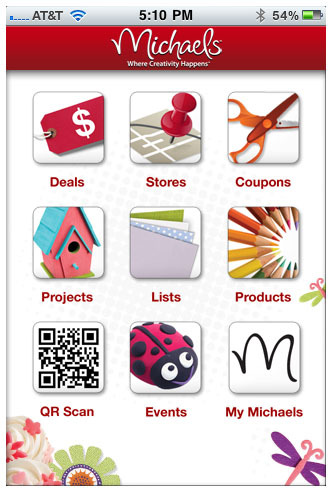 Since Michaels just came out with an awards card and an iPhone app I am armed with discount coupons at all times. Hello, glitter spray paint. Why yes, I WILL take another can of chalkboard paint. I was especially giddy because I found these storage boxes that look like books that were on 60% off clearance AND thanks to the iPhone app I had a coupon that was 30% off entire purchase-including-sale-items. I got enough of them to organize every stray bit of everything in my house. 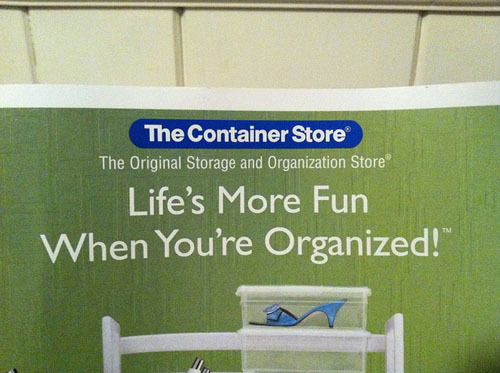 And I do so love to organize. I love it so much that when I got this flyer in the mail I thought "THEY KNOW ME SO WELL!" 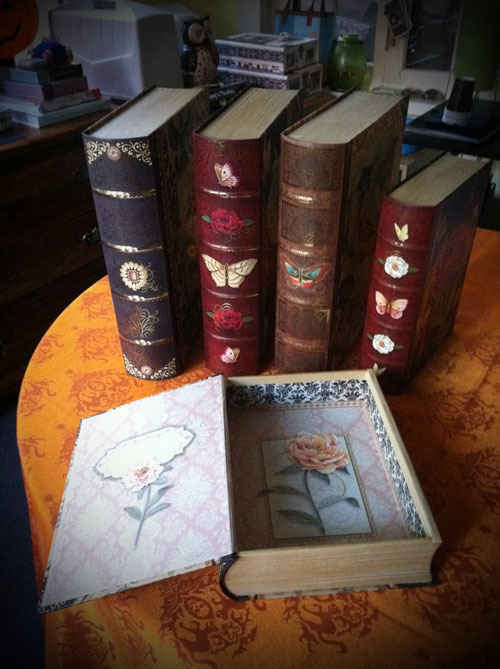 oo book boxes are among my favorite kinds of boxes! I need to head over to our Michaels and see if I can get more!